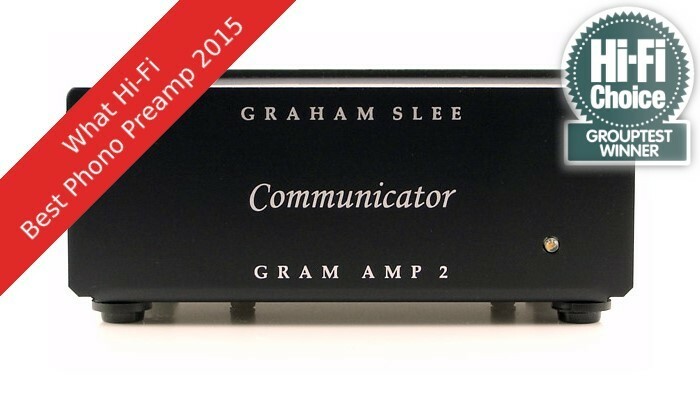 High fidelity moving coil & moving magnet phono preamp stages by Graham Slee. 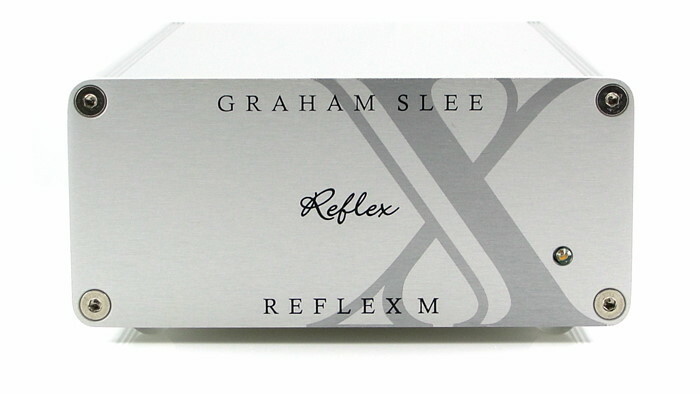 Buy one of these best sellers and enjoy the great musicality and stereo imaging the Graham Slee brand is known for. "Absolutely First-Rate!" - Stereo Times. 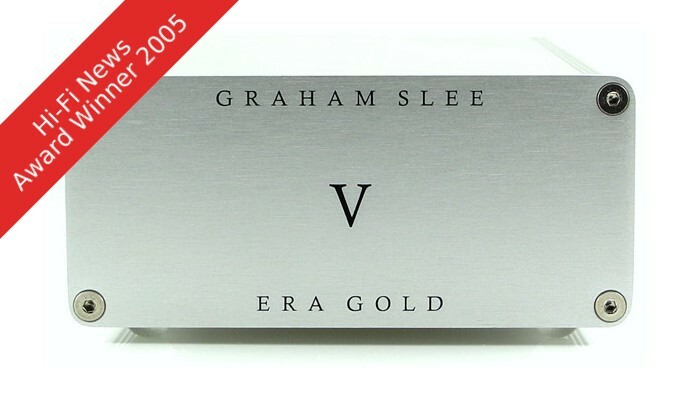 See our full phono stage listing below, and read 7 Good Reasons to Choose a Graham Slee Phono Preamp. Listen to some of our phono amps on this independent YouTube Channel (not affiliated with this company). 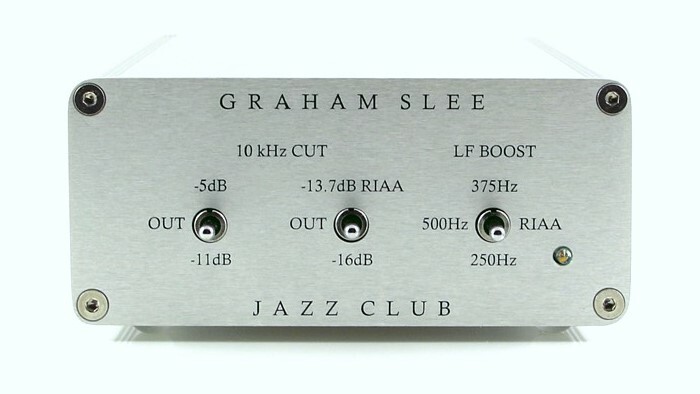 To find out how our phono stages perform in your system why not borrow one from our Forum? Join here. Phono preamp stages for high output cartridge types: moving magnet - high output moving coil - high output moving iron. Phono preamp stages for low output moving coil cartridges. Phono preamp stages with switchable equalisation for older records such as 78 rpm and old LPs. These play modern vinyl extremely well too. Make your own phono preamp stage using our projects and parts kits. Match low output moving coil, and low output moving iron cartridges, to the input sensitivity of our moving magnet phono preamp stages and get superb results. 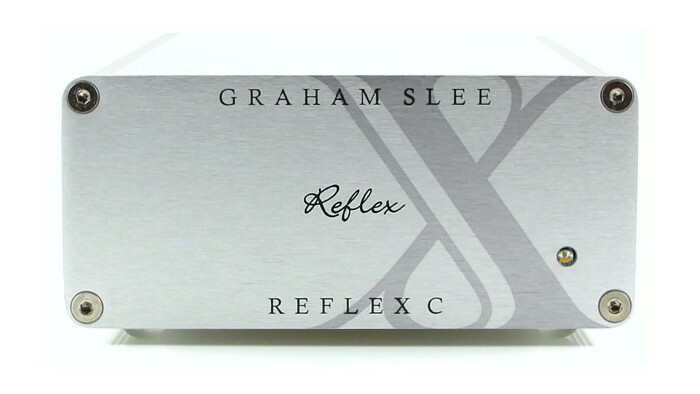 If a job's worth doing it's worth doing right, and the Graham Slee team here at HiFi System Components will make you a phono preamp you can be proud of and enjoy your music with year after year. 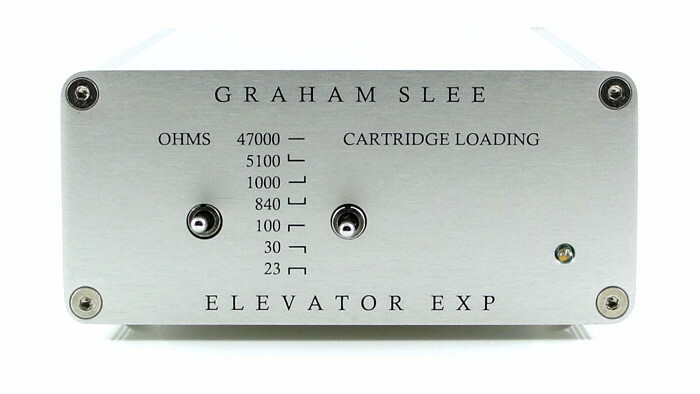 A Graham Slee phono preamp is special as any owner will tell you. 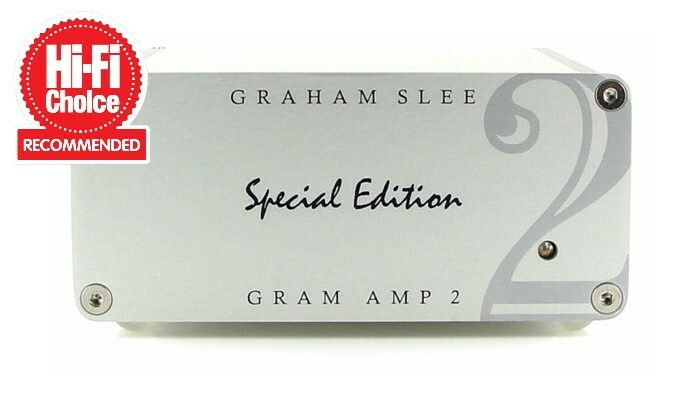 And Graham Slee insisted each preamp be made to order by his own team in England - yes, even the budget Gram Amp 2 - so you can treasure the sonic delights of a true thoroughbred phono preamp design. "For me, a best phono preamp is about getting the level of musical performance that pulls the right strings of your emotions, and it doesn't matter at all what type of music that is. Some suggest hi-fi is all about classical music because classical music demonstrates what's good about hi-fi. Hang on a minute! Surely this isn't a hi-fi demo? I thought we listened to music for enjoyment? 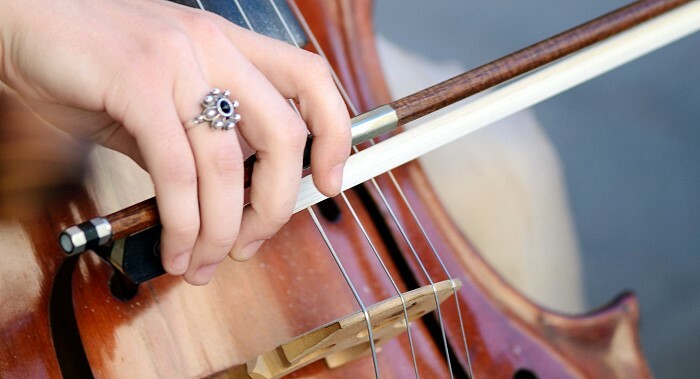 If your cup of tea is classical then great, but listen to it for the music, not the equipment (as so many seem to do). What about other musical genres? Jazz and theatrical musicals are usually acceptable as hi-fi genres, but what about the rest? Traditionally they've been disregarded probably because our parents told us rock and pop was just compressed noise? 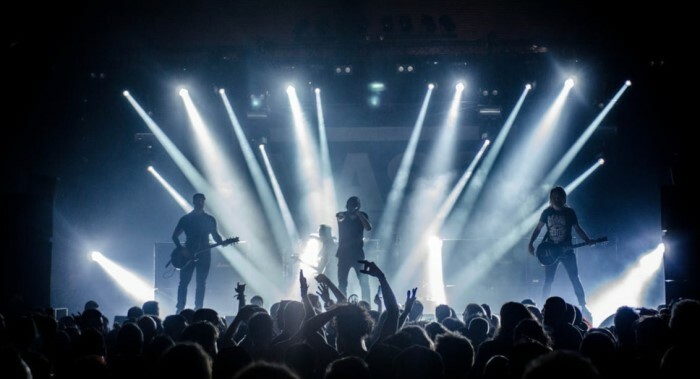 The thing is music is music, and no matter what the genre, if your music makes you happy then hearing it in all its glory might be something you'd want to do? If it's on vinyl then you'd expect the best phono preamp to do it justice. But you only need to visit a hi-fi show to realise the music is carefully chosen to show off the equipment as impressively as the exhibitor can, and so often it's with classical music. OK, you might get "Hotel California" from Hell Freezes Over demonstrating the thumping bass, or "Get Your Filthy Hands Off My Desert" from Pink Floyd's Final Cut to demonstrate the explosive dynamic range, but what about your music? The age demographic of hi-fi customers has shrunk and now mainly encompasses the older generations (it no longer grabs the attention of the more youthful except perhaps a small minority and now mainly includes age groups 50 - 90), but when young these older generations were more likely to enjoy rock, pop, reggae, disco, psychedelic, new wave etc. With hi-fi still tied to classical music as it is, will "the best phono preamp" do justice to the favourites listed above? I know some publicly say they do while harbouring the desire for better. Only you can answer for yourself. I, being one of the older generations, listen to a wide variety of music, and admit classical is not my main source of listening pleasure. Therefore I design phono preamps to communicate the full breadth of my listening material as enjoyably as I can make myself to do. It's quite incredible how much further you can get into your music given the right phono preamp, and by right I mean a phono preamp which takes its input straight from the pick-up cartridge. 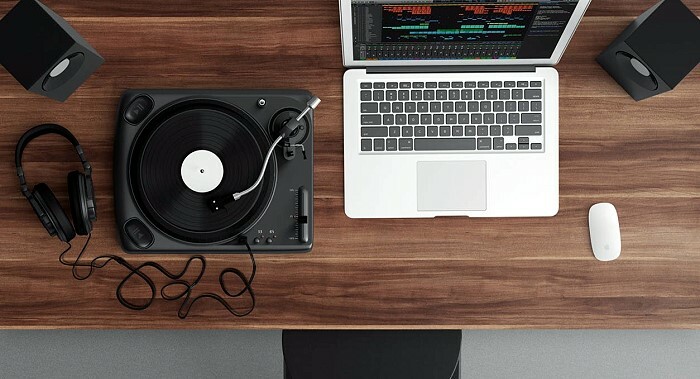 Turntables with built-in phono stages will not do it, and even though they might have a bypass switch it never switches out the input impedance so ruins the performance of an outboard phono preamp. Even worse are USB phono preamps (and any turntable with a digital interface). The clock frequency modulates the tiny audio signal from the cartridge, and although the clock frequency is way beyond our hearing range, the distortions it causes isn't, and you won't hear the hidden depths of your music. 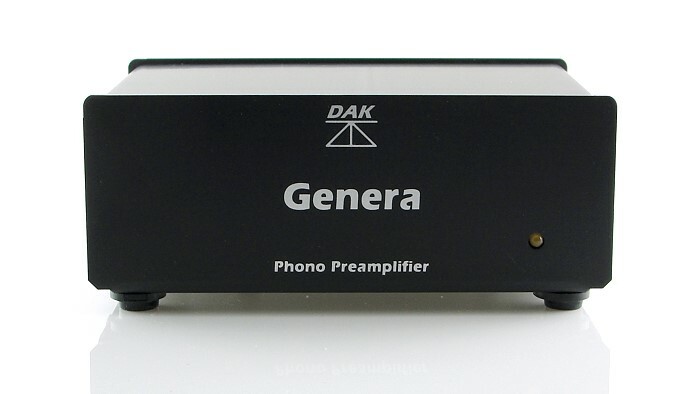 Tube phono preamps have gained a huge following recently mainly due to ignorance. True, there are some long established tube phono preamp brands who have gained considerable respect but they're a minority. 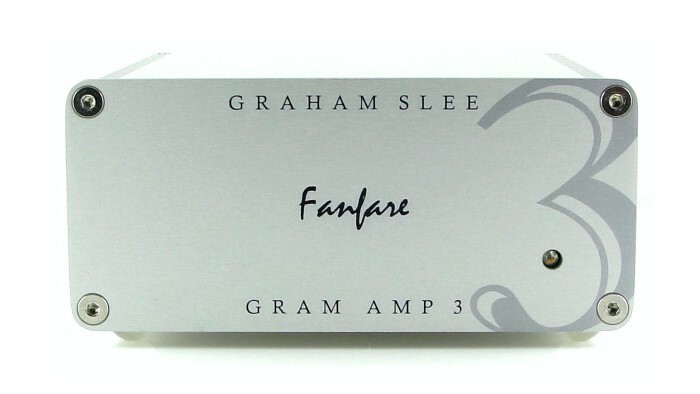 Still, it is possible to match their sound with a solid-state phono preamp, which is noted in one of my earliest reviews: "The Gram 2 was fully a match for the Audion in this respect". 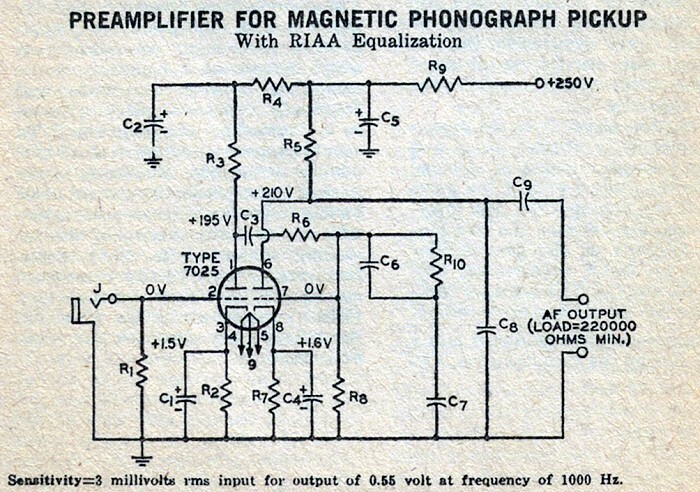 Quite a few use an RCA tube phono preamp circuit (below) produced in 1953 for the "new orthophonic" RIAA standard. It was a time when +/-2dB deviation was acceptable (links to AES Standard Playback Curve PDF). It didn't matter so much because the circuits were part of a preamp or integrated amplifier equipped with tone controls with which the user could correct tonal balance. However, in hi-fi today tone controls are frowned upon and are mostly obsolete, making tonal balance using a tube phono preamp hit and miss. Another breed of tube phono preamp stage is of the "starved" variety where instead of the usual high voltage HT supply (200 - 300 VDC), it is powered from a low voltage wall-wart. It should appear obvious that a "starved" tube phono preamp is not going to work well, and have poor gain and considerable distortion. 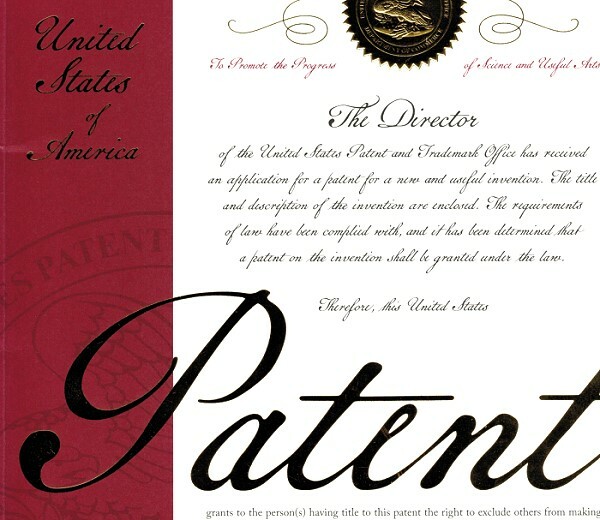 The type of tubes used are generally twin triodes such as the ECC82; 12AU7 or 6SN7. With the exception of long standing brands it appears obvious that the flood of newcomers making a tube phono preamp are simply taking advantage of, and proliferating, tube mania for monetary gain. The hi-fi press, in need of more readers, seems to have also jumped on the bandwagon. I'm often asked why I haven't designed an MM/MC phono stage. 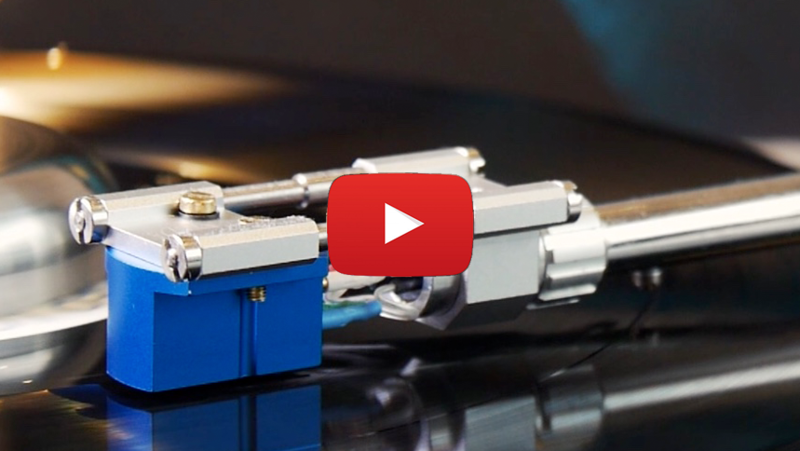 To do that properly requires two differing phono input technologies because moving magnet cartridges and moving coil cartridges have different characteristics. This fact doesn't seem to stop others doing so. Many of these MM/MC phono stages use the same input stage but switch gain and load impedance to suit, except the preamplification technique isn't optimised for both types of cartridge, and can never be. Some are optimised for MM, but mainly you'll find they're optimised for MC (moving coil sales obviously make dealers more money), so if you've bought a very good moving magnet cartridge you're not going to get much value out of it. 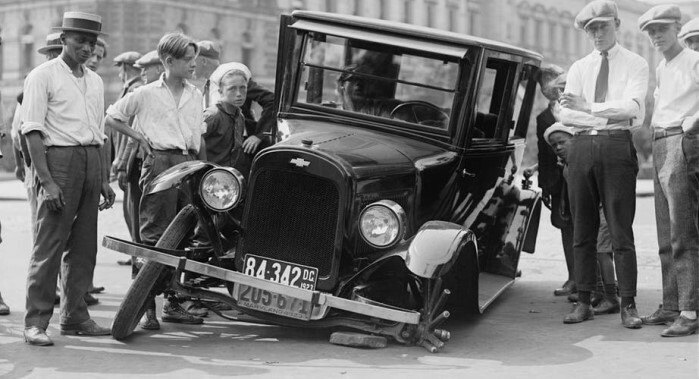 Ask too much of a design and "the wheels will fall off"
To design a first rate phono preamp is not an easy task. 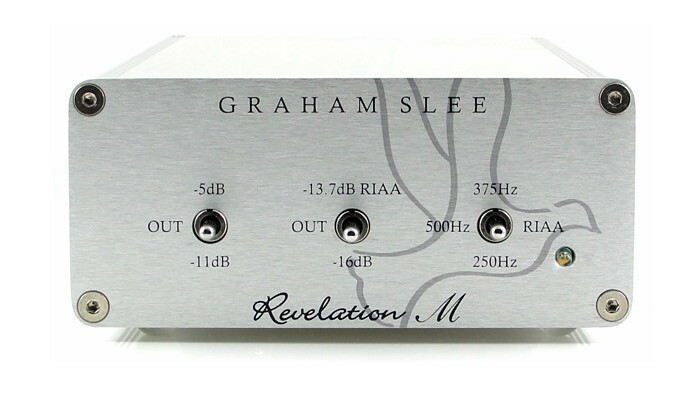 A first rate MM/MC phono stage is even harder to achieve. MM cartridges are high impedance and need a high impedance phono input, and high impedance phono inputs are too noisy for the low output of MC cartridges. MM and MC phono inputs can be put in the same box but that makes them more expensive than the compromised unoptimised types which share the same circuit, and which are more prevalent than they ought to be. In fact, some of the unoptimised types are sold for much more money than they are really worth. A more economical way is to buy what you actually need. 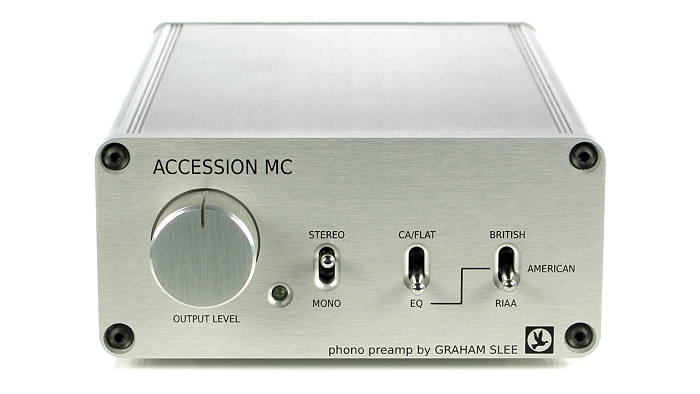 Our MM and MC phono preamp stages are optimised to give the best results for each particular type of cartridge. 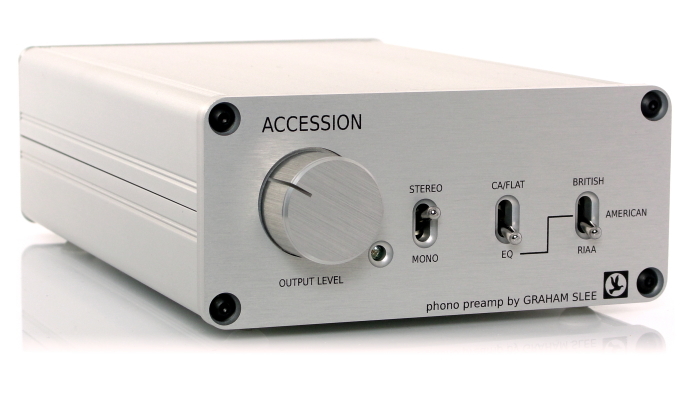 You could pay as much as £3,000 for a high end all-in-one phono preamp stage only to find it does half the job. Or you could spend a little less in total buying one of each knowing each one is optimised for the best results."